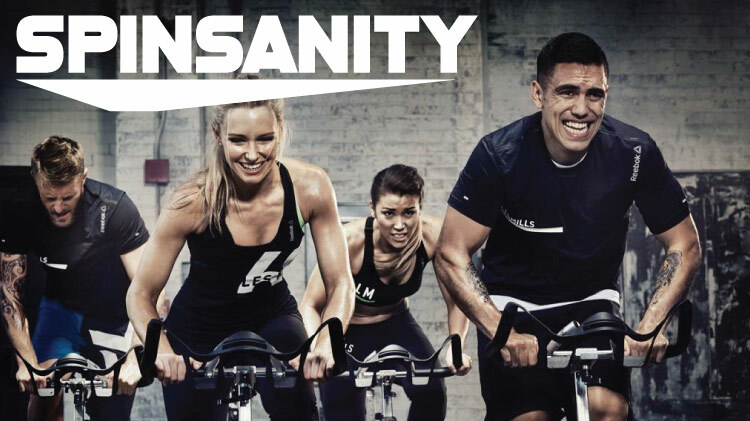 Date: Dec 6 2018, 11:45 a.m. - 12:15 p.m.
High Intensity Interval Training (HIIT) on an indoor bike designed to achieve fast results. This class will help you build lean muscle and train your body to burn fat. Your coach will help you push past your mental and physical limits leaving you burning calories for hours after you’ve finished class. All in 30 minutes.